The Business and Law building lies at the heart of campus along with Matariki, Puaka-James Hight, Te Ao Mārama and Rehua. These five key buildings are ‘pou’ (pillars) for UC. 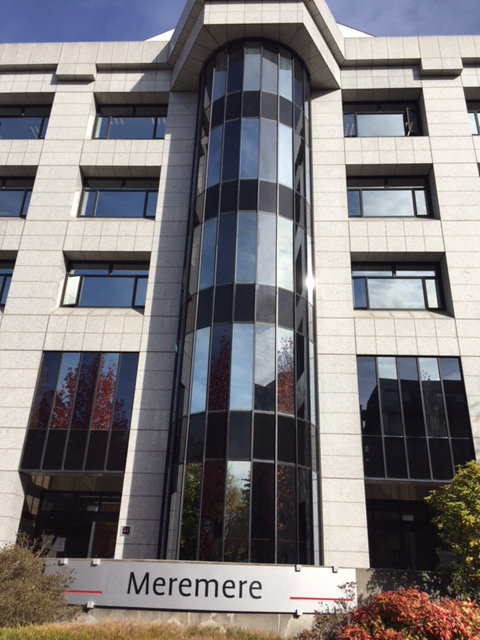 The Business and Law building has been renamed Meremere, and is an extension of the star theme for pou of UC. In Māori astronomy, Meremere is known as the evening star and is associated with the start of summer. Around the world, Meremere is also commonly known as Venus – the second planet from the sun and the brightest celestial object after the sun and moon. The former Engineering and Science Annex building is now home to the new School of Product Design, a place which inspires a culture of innovative creativity. Inspirational and unconventional artist Len Lye was born in Christchurch and is New Zealand’s most well-known international artist. The notion that the creative arts, which are central to design, should be underpinned by practical technologies (science and engineering) to create novel products is highly consistent with the ideals of Len Lye. Following Lye’s death in 1980 the Len Lye Foundation was established by UC alumni John Matthews (awarded a UC Honorary Doctorate 2015). 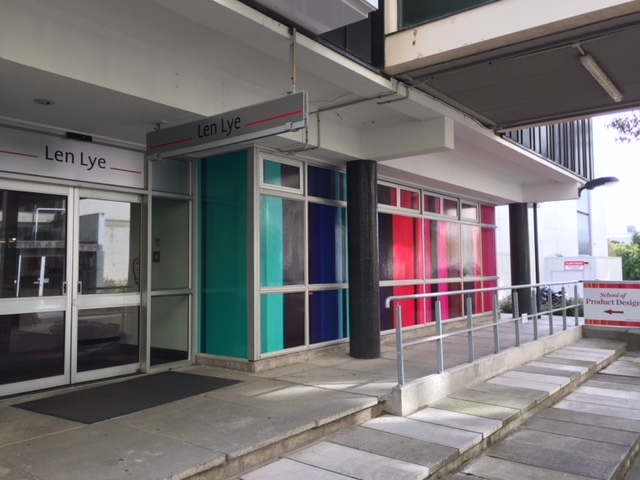 Len Lye is well-known to students of arts and visual communication, a cohort represented strongly in the Bachelor of Product Design.